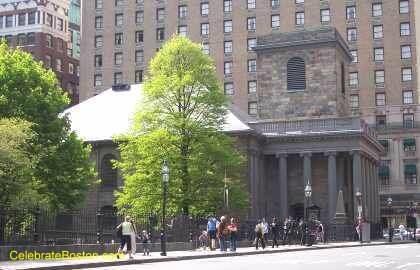 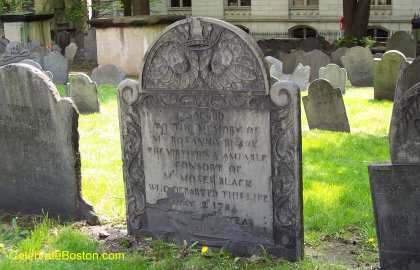 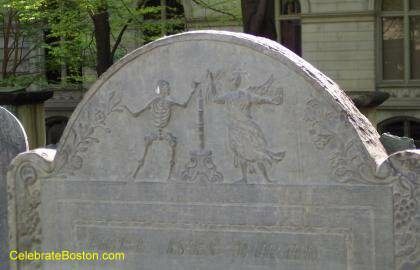 Photos of King's Chapel Burying Ground. 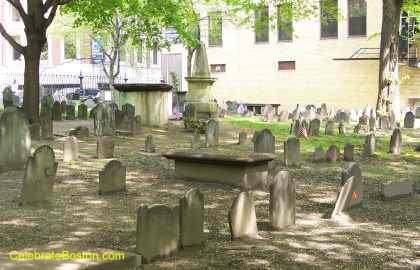 Founding fathers Governor John Winthrop and Reverend John Cotton are buried here. 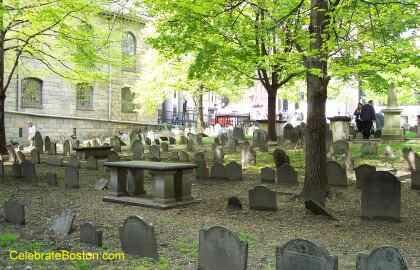 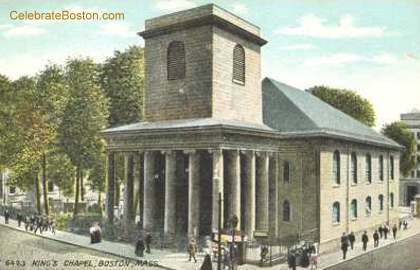 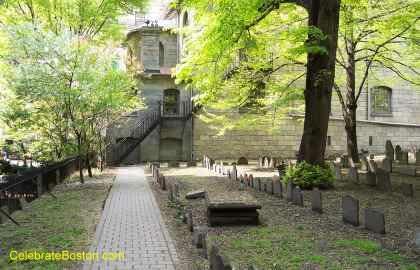 The cemetery is the oldest in Boston, and was established prior to 1650.